Winter holidays, honeymoons & winter sun - winter sun in the Caribbean or wrapped up warm on a dog sled in the snow - what's your ideal winter holiday or short break? Fancy escaping from the dull, grey UK winter? There are a whole host of holiday options around the globe an it's not just about winter sun. Make the most of the beautiful snow and ice that surrounds the Arctic Circle and the high altitudes of Europe from November to February - how about a trip to Lapland or Iceland? Take your children to search for Santa in the forests of Scandinavia, take husky rides with sleigh bells ringing and meet the reindeer and Sami people in Sweden and Finland. You can stay in igloos and ice hotels or cosy log cabins, wrap up warm and enjoy the totally mesmerising Northern Lights, visible from different countries in different months, one of the world's most weird and wonderful light shows! Travel over Christmas or New Year to experience special Festive Lights holidays. Ask us about a winter wedding in the snow. Ski holidays can be booked in many destinations around Europe or North America with other winter sports such as snow boarding and skating and if you want to hire a large luxury chalet for a group of friends, those who don't want to be hurtling down a mountain side, can enjoy the mulled wine and apres ski and the views of the gorgeous snowscapes instead!! Take a look at some of our catered chalet suggestions in The Alps. BOOK EARLY FOR SKI HOLIDAYS! Fairytale mountain villages and street scenes are lit up at night and many Christmas markets are held in European cities towards the end of the year. Book into a picture postcard mountain chalet or hotel in Switzerland, Austria or France to enjoy a fabulous winter wonderland or take your family on a half term adventure in the mountains of Slovakia and Poland. There are some gorgeous romantic city breaks to be enjoyed over the winter time. What about the Baltic States for a change? Lovely boutique hotels and snowy market squares. Try Tallin in Estonia or St Petersburg in Russia for a wonderful winter break. Or if you want some Christmas shopping combined with your city break this winter head to the Christmas Markets, some of the best can be found in Germany. Or travel by train maybe to the markets of Belgium (all those chocolates and beer!) or on a Christmas Market River Cruise. If it's a winter sun holiday you are looking for then try the Indian Ocean or East African coast - this is a great time to visit Kenya, Tanzania or Mozambique where you will find fabulous beaches and lots of sunshine! Or the islands of the Seychelles, Mauritius, Reunion, Rodrigues or over to Sri Lanka or the Maldives. Christmas in the Caribbean may appeal to you - there are hundreds of holiday options here to while away the winter days. 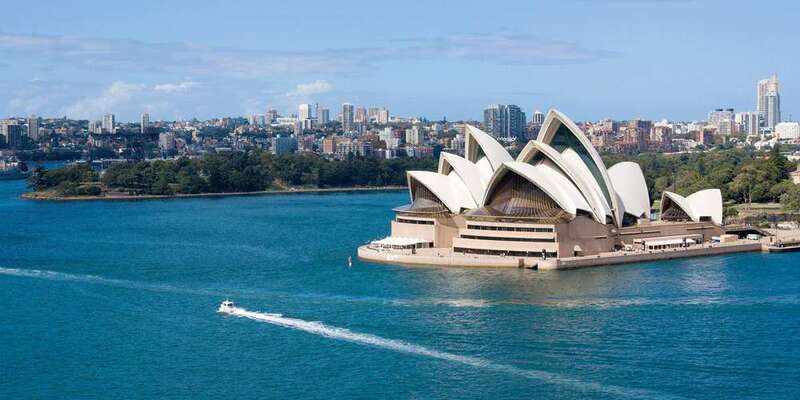 The UK winter is a great time to travel down under as well - how about seeing in the New Year from Australia in Sydney Harbour or in New Zealand? If you still want sun but don't want to travel half way round the world, try Gambia, Senegal or Cape Verde for fabulous beaches, great food and West African culture or head to the Red Sea for some beach time and fabulous diving. Egypt and Jordan are both good options. Check out our pages for unusual places to stay - stay in an igloo or a frozen UFO! Contact us for further ideas for winter holidays and beat those blues - travel to a new destination and make the most of what the season has to offer. Family snow breaks, romantic couples log cabins or long haul winter sun - give us a call on 01728 748209 or send an enquiry.